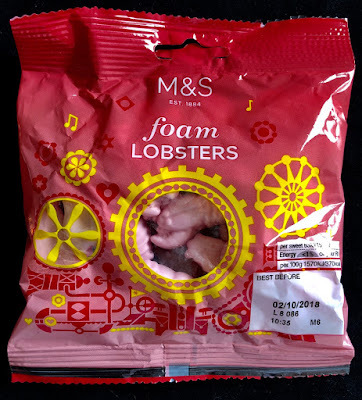 These raspberry and banana flavored Foam Lobsters by British retailer Marks & Spencer (M&S) are strangely compelling. 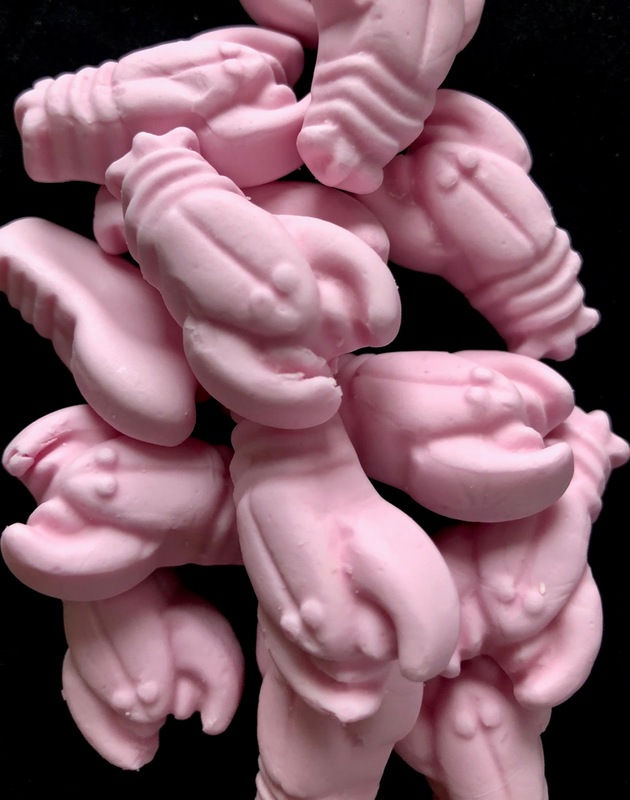 Their structured sugar foam consistency instantly breaks down into flavored sugar granules on the tongue, almost like a condensed chunk of cotton candy. 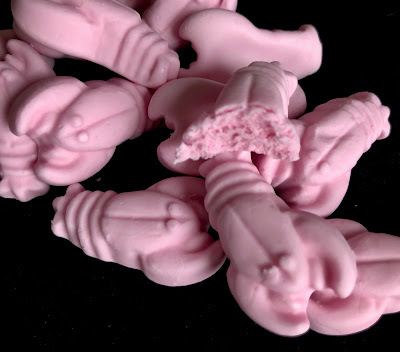 They're super sweet and incredibly artificial but they're also fun, not to mention awfully cute. 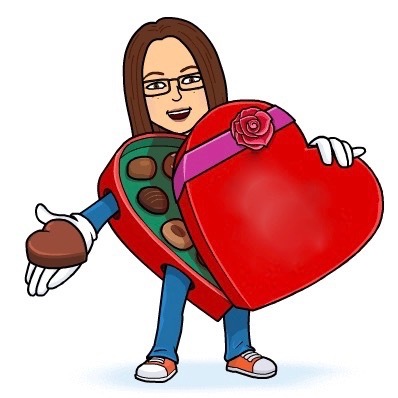 A special lobster shout-out to my friend, Tara!